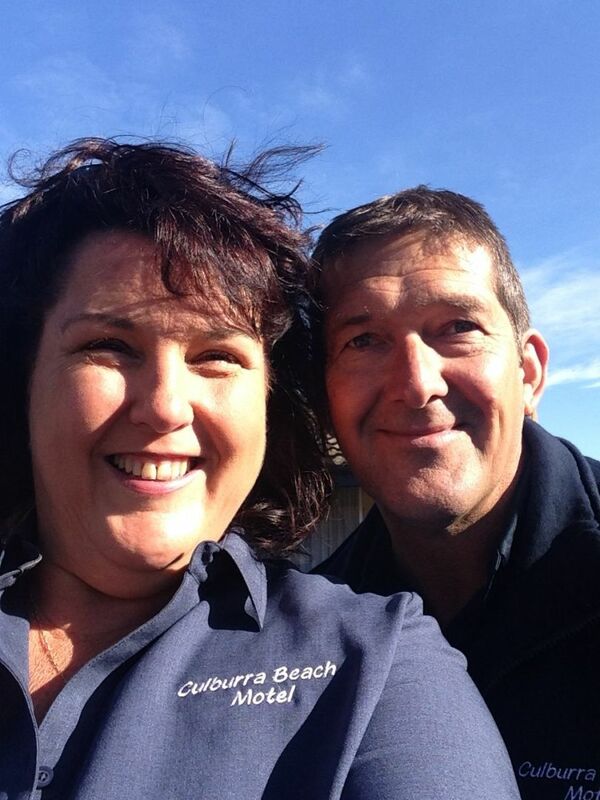 We are Gail and Grant O’Regan, the new owners of Culburra Beach Motel. Grant has retired after 31 years with Fire Rescue NSW. We spent the last 4 years in Tamworth, where Grant was an Inspector looking after 22 Fire Stations from Tamworth to the Queensland Border. He is also a Carpenter by trade and his family had a farm in Nowra throughout his teenage years. Gail has worked as a Practice Manager and as the After Hours Manager at Campbelltown hospital for many years. In Tamworth, she worked as an Assistant Manager for Service NSW. Her family holidayed in Greenwell Point for the last 3 Generations. Over the years we have raised 3 children and now have 7 beautiful Grandchildren. After selling up in Tamworth we began to travel in our van and were doing some relief management jobs across Australia. The two of us wanted to find a little 3-bedroom house, where we could catch up with our family and enjoy the beach. We began looking and we were very happy to find our little 3-bedroom home, here in Culburra Beach. It just happens to have another 10 rooms out the back! 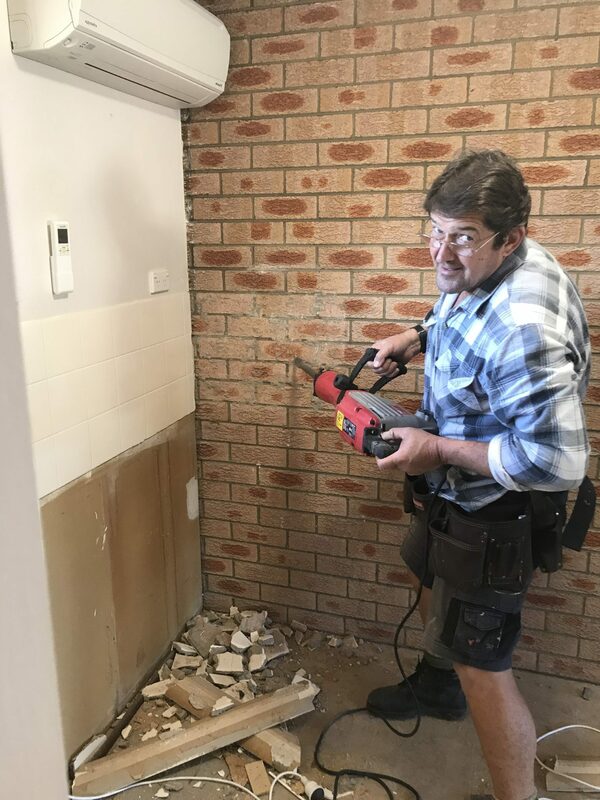 Culburra Beach Motel is growing ! Not by adding more rooms but by joining the world wide on line community. We have a Facebook Page,recently added our Blog to the Website and partnered with Booking.com and Bookeasy that links us to Shoalhaven Tourism, but we are pleased to say our own on line bookings through our own Culburra Beach Motel Web Page has been popular, as it shows our availability and best prices. Always call 02 4447 2053 for the Best deals ! We have enjoyed meeting New Guests from around the world and are thrilled to Welcome back returning Guests that have previously stayed with us, they have been giving us wonderful feedback on the New Rooms. Our Guests have joined us Prawning at Lake Wollumboola, Seal and Dolphin Watching at Penguin Head Lookout ,Swimming at Tilbury Cove, Exploring the photographers paradise at the Crookhaven Lighthouse and many stops throughout Jervis Bay area. Culburra Beach Motel, to us, still feels like we bought a 3 bedroom house with 10 rooms out the back ! Our Guests feel like our Neighbors and we share stories,experiences and it all goes towards us living up to our Motto. Great Service, Great Price,Great Holiday ! Your always welcome at Culburra Beach Motel, in the heart of Shoalhaven Region,where you can do everything or nothing at all ! We like a variety of all sorts of things and luckily they are all central to our location at Culburra Beach Motel. Beings in the heart of Shoalhaven Region lets us enjoy easy access to an array of things to do and places to see. Our Family, Friends and our Guests provide us with an assortment of experiences to keep us going. 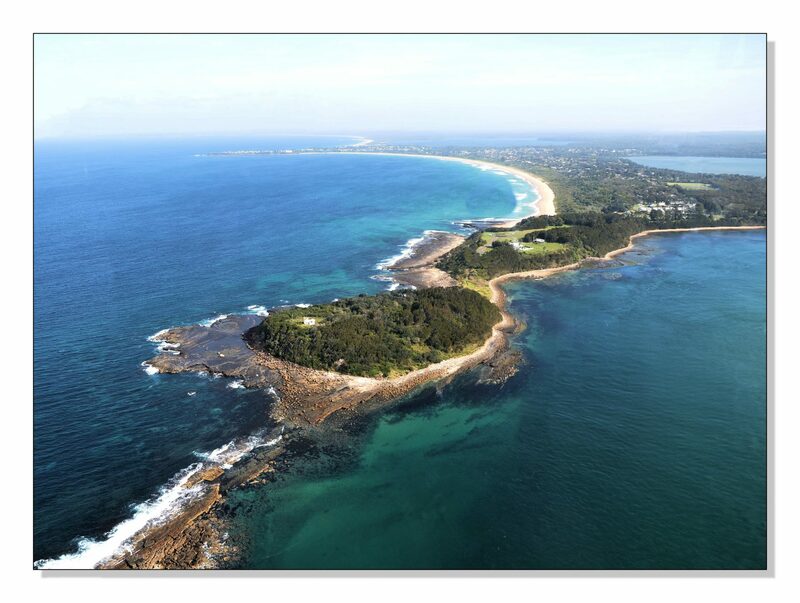 Living on the Coast enables us to live a relaxed lifestyle, enjoying everything the Shoalhaven has to offer. Grant has been exploring the area by foot, doing many of the walks on offer throughout the Shoalhaven Region. Check into our Facebook page to see the photos or just ask him for directions. Caravanning is a passion of ours,so we are looking forward to visiting all of the unspoilt places on the South Coast,as well as travelling overseas and we will continue to do this on our holidays. 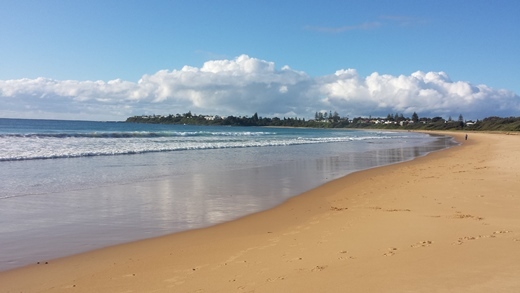 In the meantime we love exploring Culburra Beach and the rest of the Shoalhaven area. We will continue to Walk, Swim, Prawn and Fish the days away. During the Winter months, all the rooms were gutted. EVERYTHING is new ! From the floor to the Ceiling and everything inbetween. We have purchased New King size beds, Fantastic Mattress Topers, lovely soft blankets and swish new Bedspreads. A variety of pillows, from Fabulous Firm to Super Soft, will ensure a comfy nights sleep. We have restocked the New Kitchens with even more items to make catering while your away a dream. The new Glass Dining Tables with black leather chairs are popular as well as the New Leather Tub chairs and floor lamps . The BBQ area has received an update with a New Double plate BBQ,some new Glass Tables and seating. The new plants are liking their new home. We have added a Fridge/Freezer for extra cold storage. The roof has solar Fairy Lights which sets the mood for a relaxed night in. Culburra Beach Motel has increased our on line presence and now has a Facebook Page,we are about to start our Blog and we have listed with Booking.com,which has bought the world to our door. We are attending Culburra Beach Chamber of Commerce and take interest in Culburra Beach Progress as we are keen to become part of the Community and help to improve Culburra Beach. We have started to develop a Charge-back System with the Local Business’s to accommodate Corporate Mid Week bookings. Our continuing plan is to refurbish the outside of the Motel to match the new swish inside! Culburra Beach Motel is improving everyday and we live by our Motto, Great Service, Great Price, Great Holiday! A clean, comfortable Culburra motel that is only a short walk to fabulous beaches, shops and restaurants.